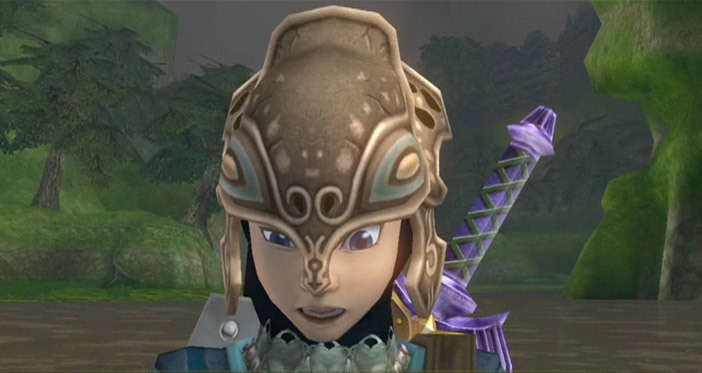 Over the weekend I completed The Legend of Zelda: Twilight Princess HD to 100%. I acquired everything this game offers and had a terrific time playing it for two months. 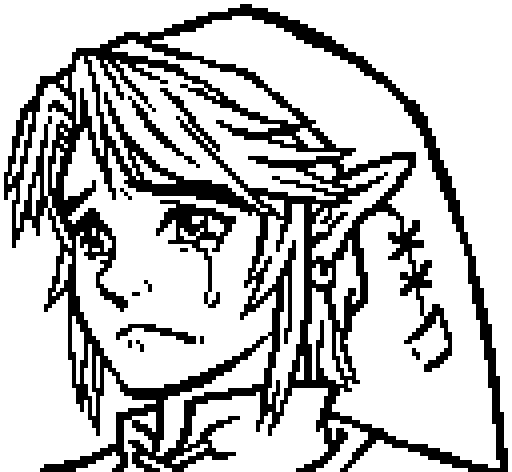 The last thing I had to do is complete the fishing minigame (with the 64 rollgoal levels) and the very last collectible was catching the legendary Hylian Loach. I spent the whole weekend trying to do this – I eventually succeeded. I really come to like this game, the HD version is amazing. It offers an entirely new dungeon experience, called the Cave of Shadows, which is not a traditional dungeon, but one where you need to fight interesting enemy combinations in wolf form. When I first heard about it, I scoffed, but in hindsight, it was perfect, challenging and rewarding. Looking back, I can’t even believe I did it, but then again, this challenge made me appreciate the whole minigame and, as with many minigames in the series, you really understand the game mechanics when you catch the hardest. Cool. I will now 100% the Wind Waker which I left to rot back in 2014.